Beautiful, newly renovated farmhouse in the established Grange hamlet of Serenbe. Enjoy cooking in the gourmet kitchen furnished with Viking appliances, get cozy by the wood burning fireplace while overlooking the Serenbe organic farm, or show off your green thumb while gardening in the luscious back garden. The home offers master on the main, an upper level with two bedrooms with ensuite baths, and a fully finished basement with plenty of space for hobbies, an office and storage. Off-street parking with ability for a garage. 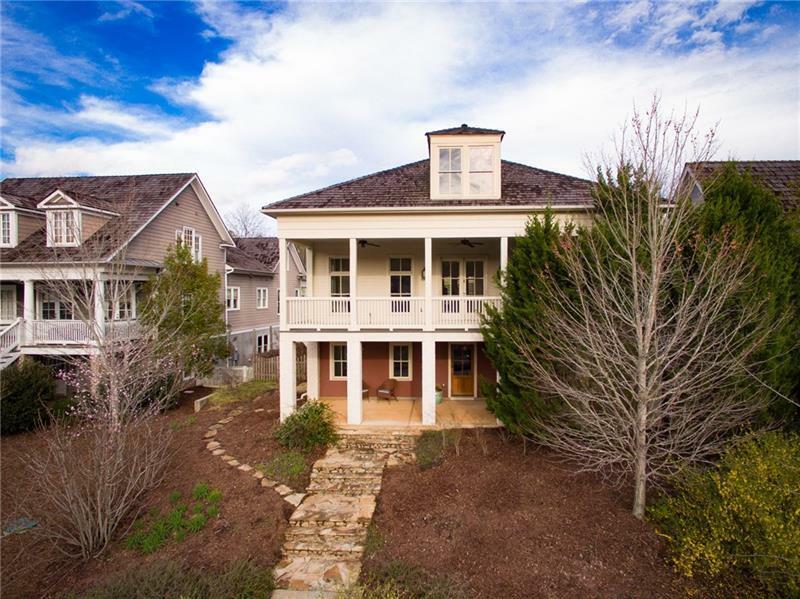 Close to Serenbe shops and restaurants!